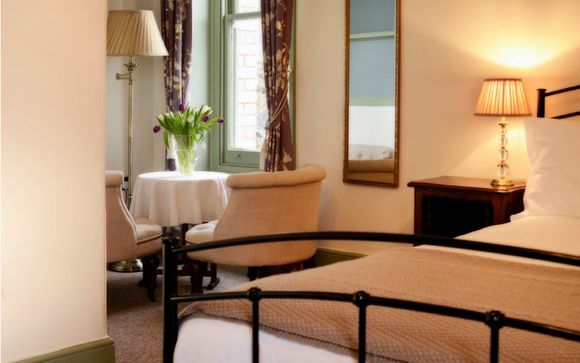 I chose Ashley House as I loved the way they mix traditional style with modern comforts. Plus they serve a delicious Devonshire breakfast - all ingredients are sourced locally! 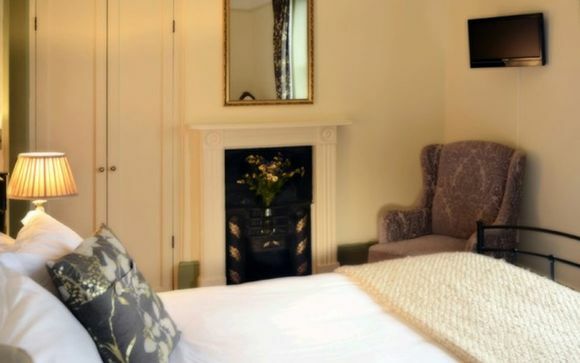 Set in the heart of the historic market town of South Molton, Ashley House Bed and Breakfast offers guests luxury accommodation whilst being perfectly situated to explore the beautiful countryside of North Devon and Mid Devon, Exmoor and Dartmoor National Parks and the beautiful North Devon coastline. South Molton still flourishes as a market town with a population of 5000. Its pretty square is surrounded by small local shops, tea rooms and restaurants. The main market day is Thursdays with an extra pannier market on Saturdays. Here you will find a wide choice of stalls, from local produce to antiques and handmade crafts. 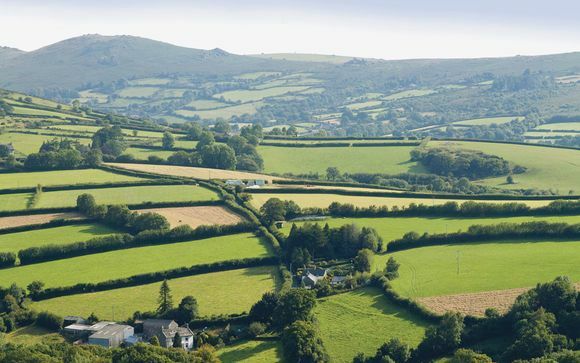 Known as 'The Gateway to Exmoor', South Molton is the perfect base from which to explore Exmoor National Park. There are many beautiful places to discover in Exmoor including Dulverton, the setting of part of Blackmore's classic novel 'Lorna Doone'. The castle at Dunster stands guard over the town's medieval buildings and the bustling village, and port of Porlock provides stunning views whilst climbing the breathtaking coastal route. At the very heart of Exmoor is the historic and remarkable Tarr Steps, a medieval clapper bridge over the river Barle which spans the fifty-five foot river in seventeen spans of flat stone. Close by are burial mounds of Bronze Age men from 5,000 years ago. Ashley House was a former gentlemen's residence which was built in 1879. It is a Victorian villa built of Marland brick under a slate roof. Ashley House and its neighbour were both originally bought by two brothers, John Tucker Widgery and Samuel Widgery after they had contested the will of the famous artist J.M.W Turner, whose sister had married their uncle. 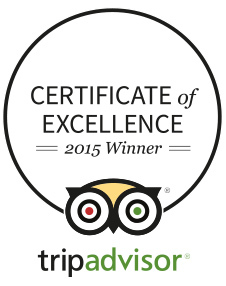 Choose a stay in either a Classic Double, an Executive Double or a Luxury King. 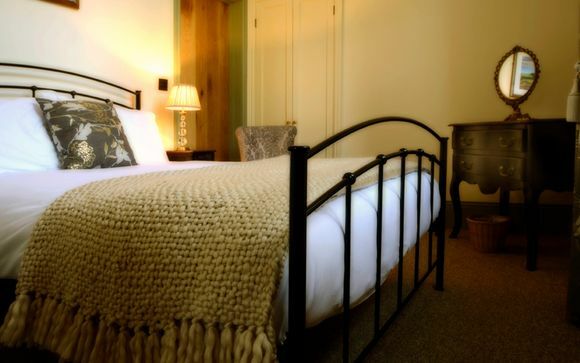 A small but perfectly formed en-suite double room perfect for two people. The room is decorated in calming colours with beautiful furnishings and luxurious bedding. These rooms are located on the ground floor. These large and sumptuous en-suite double rooms are luxuriously furnished, with Egyptian Cotton bedding and designer fabrics. The room is decorated in calming colours creating a cosy and yet sophisticated living space. A spectacular en-suite king-sized bedroom with, double aspect sash windows creating a calm and light-filled room decorated in a grand yet traditional style. Breakfast is served in the delightful breakfast room, enjoy a morning tea and plan your day of sightseeing and exploring in this quaint and homely room. 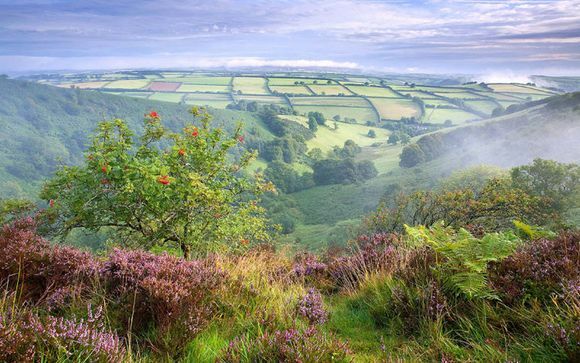 Exmoor is one of the country's great wilderness locations and has been featured on ITV's show "Johnny Kingdom's Wild Exmoor. Enjoy rambling over Tarr Steps, spotting Exmoor Ponies and Red Deer before tucking in to the delicious local produce available at cosy pubs and tearooms dotted around the Exmoor villages. Delve into a house full of treasures and secrets at Arlington Court and the National Trust Carriage Museum and discover the romance of carriage travel in a bygone era. If you are looking for inspiration and a relaxing day out, visit RHS Garden Rosemoor and stroll around their enchanting 65-acre garden. Rosemoor is a garden of intoxicating beauty, meticulously crafted and planted, retaining the essence of rural North Devon within a dramatic backdrop of steep wooded valley sides. Whatever the season, the exciting colours, scents and textures mean that all your senses will be stimulated, and with both formal and informal gardens - as well as woodland walks, water features and open spaces - there is something for everyone to enjoy time and again. From the big golden sandy beaches at Saunton, Westward Ho! and Woolacombe through to rocky coves and cliffs at Hartland and Clovelly, North Devon & Exmoor offers every type of beach you could wish for. Surfers love Croyde, Saunton, Woolacombe and Westward Ho! and walkers can enjoy the quieter stretches at Hele, Barricane, Rockham and Putsborough. Instow can be explored by cycling along the Tarka Trail or enjoy a refreshing walk along the cliffs at Hartland Quay. Ashley House is very conveniently situated in the centre of South Molton. It is very accessible by road and provides free off road, secure parking. It is also near to public transport facilities as detailed below. The address is 11 North Street, South Molton, Devon, EX36 3AW. Leave the M5 at junction 27, then at the roundabout take the exit signposted to the A361 Tiverton/Barnstaple. At the next roundabout take the 2nd exit and continue on the A361. At the following roundabout take the 1st exit onto the B3227 signposted South Molton. Turn right into Station Road which is signposted to North Molton. Take first left into North St. The major train station is Tiverton Parkway. Trains run frequently from and to London Paddington and take around two hours. Trains also run from many other major destinations across the UK. National Express stop is a two minute walk from Ashley House. National Express operates many services to the town from various locations across the country.